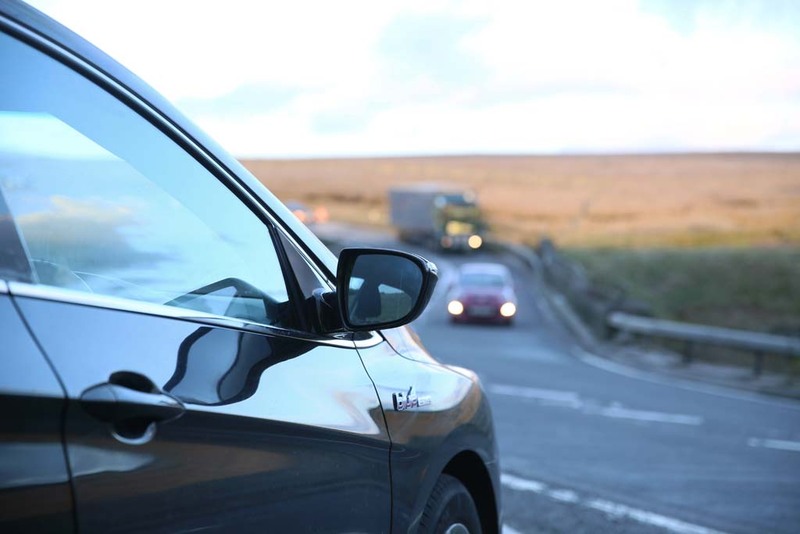 Our work on this corridor is looking at the case for improving connections for people and businesses and exploring the options for improving road, rail and waterborne capacity. This corridor links densely populated economic centres and assets, including some of the North’s largest cities such as Liverpool and Manchester. Improvements in this corridor will also strengthen the North’s cross border connections with North Wales and the Midlands. Significant economic and population growth is forecast within this corridor which will increase demand on transport infrastructure. 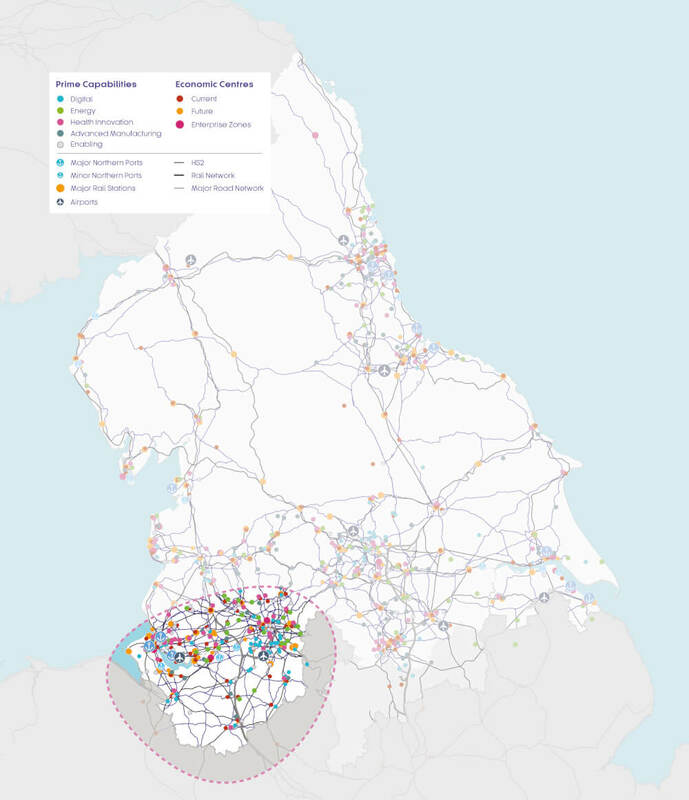 Connectivity improvements can support the growth of Manchester Airport, Liverpool John Lennon Airport, Cheshire Science Corridor Enterprise Zones, Atlantic Gateway, North Wales Arc, Port of Liverpool and Crewe HS2 Hub. The findings of our work on this Strategic Development Corridor have informed our Investment Programme to provide a pipeline of projects to support economic growth in the North between now and 2050. The West and Wales Strategic Development Corridor commission began in September 2017. 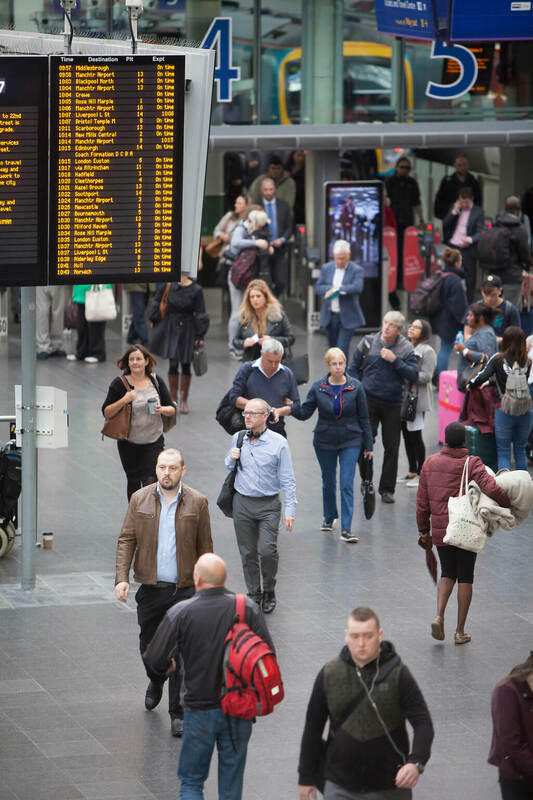 Our consultants Jacobs are working closely with managers and programme leads at TfN, as well as our partners at Highways England, DfT, Network Rail and local authorities. Work on the first three corridors was delivered concurrently , and the consultant teams worked collaboratively to ensure consistency of approach across the north.